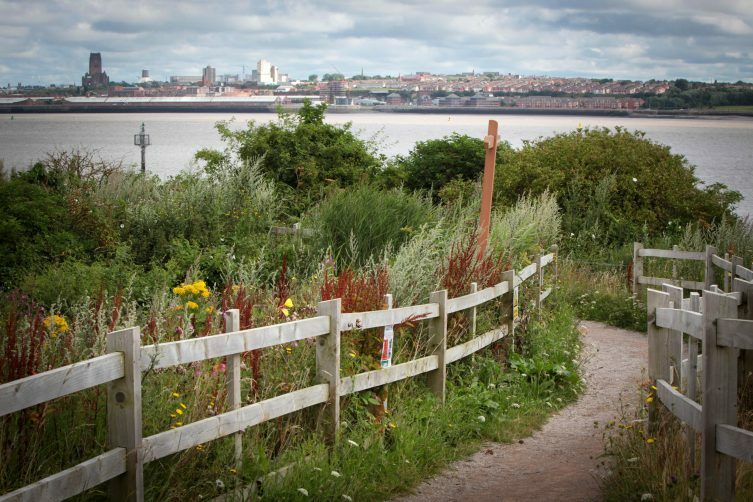 The achievements of iconic Port Sunlight River Park are to be celebrated at a birthday party in the park on Sunday 14 August. 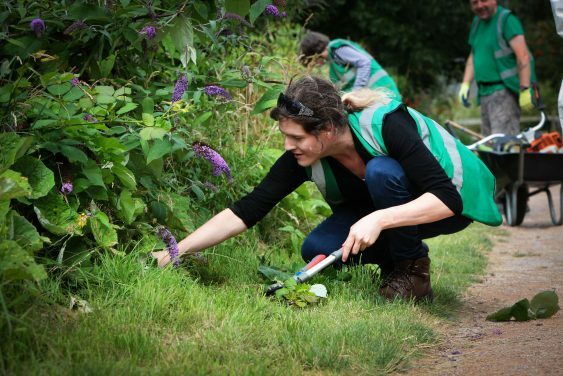 The 70-acre space was transformed from a landfill site into a community park and wildlife haven by national land management charity the Land Trust. It opened to the public in August 2014 and has been maintained by North West charity Autism Together ever since. Park warden Anne Litherland said that the achievements in the park’s first two years had been wide-ranging. “We wanted this to be a space for everyone and it’s incredibly encouraging to hear, through a Land Trust survey, that 95 per cent of people feel our new park has helped improve the local area and that over 80% said it brought the community together,” she said. An abundance of species are setting up home at the park including skylark, linnet and water fowl. Staff and volunteers have logged 95 species of bird – including 16 currently red-listed as being under threat in the national biodiversity action plan and 28 on the amber list. Four species of bat – including the rare noctule bat – have been logged at the park. All the park’s regular volunteers have been trained in autism awareness and it’s becoming a space where local people on the autism spectrum know they can feel welcome and safe. 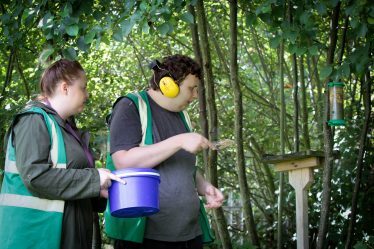 Plus, a team of Autism Together clients visit the park every day with their activity manager to maintain the site and help with monitoring wildlife. Many of these people on the autism spectrum are open to learning new skills in this tranquil environment. 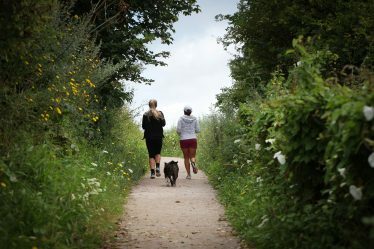 The park has become a focal point for the community at large and is used by local dog walkers, cyclists, joggers and bird watchers. Up to 500 people visit the park daily and it is regularly visited by five running groups and eight cycling groups. To date there have been 70 health walks, meaning 995 hours of activity from 89 walkers. The park has won the Green Enterprise category of Wirral Third Sector business awards. Its warden, Anne Litherland, was recognised as Park Ranger of the Year in the Land Trust Awards, beating 50 other rangers from across the country to the title. The park was Highly Commended in the North West Regeneration category of the Royal Institution of Chartered Surveyors Awards 2016. The judges had been looking for ‘exceptional improvements to urban, rural or coastal areas’. It reached the finals of the Liverpool Echo Environment Awards, in the Neighbourhood Improvement Project category. 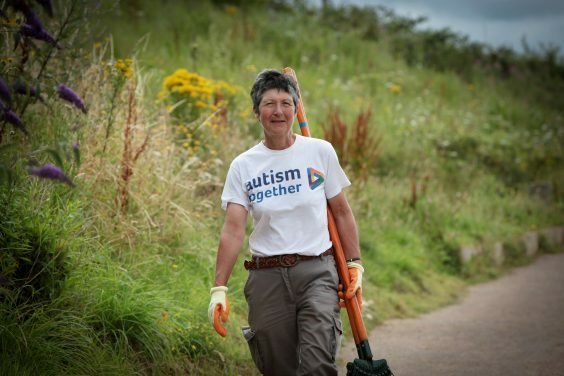 The birthday party in the park, which is being run jointly by Autism Together and the Friends of Port Sunlight River Park, will include stalls, refreshments and activities for all. It takes place from 12 midday to 4pm on Sunday 14 August. For info call Anne Litherland on 07587 550060.